The premises are located in London Street, Andover which is part of Andover's main office and professional sector alongside a number of Accountants, Estate Agents and Solicitors. A £1,000 grant may be available from Test Valley Borough Council - search TVBC Independent Reatailer Grant. 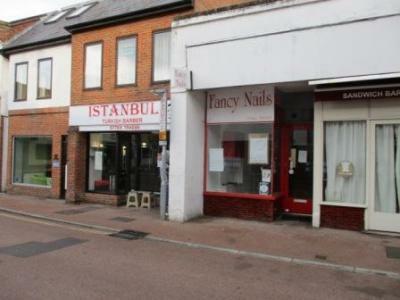 To be let on a new FRI lease for a period to be agreed at a commencing rent of £7,000 pax + VAT.